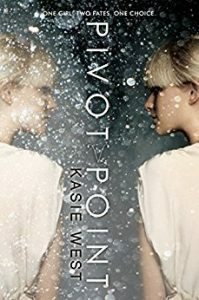 Sci fi books with strong female leads used to be hard to find. Luckily it’s becoming more and more common to see strong female leads in science fiction books. I scoured the internet for the best books I could find and this list is the result. 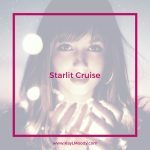 Do you know of any other great sci fi books with strong female leads? Please add them in the comments! Almost all of the following books fit under the soft sci fi umbrella. I wrote a whole post on the difference between hard and soft sci fi. The main difference is soft sci fi focuses on characters, culture, and sociology whereas hard sci fi focuses on realistic science explained with technical details. 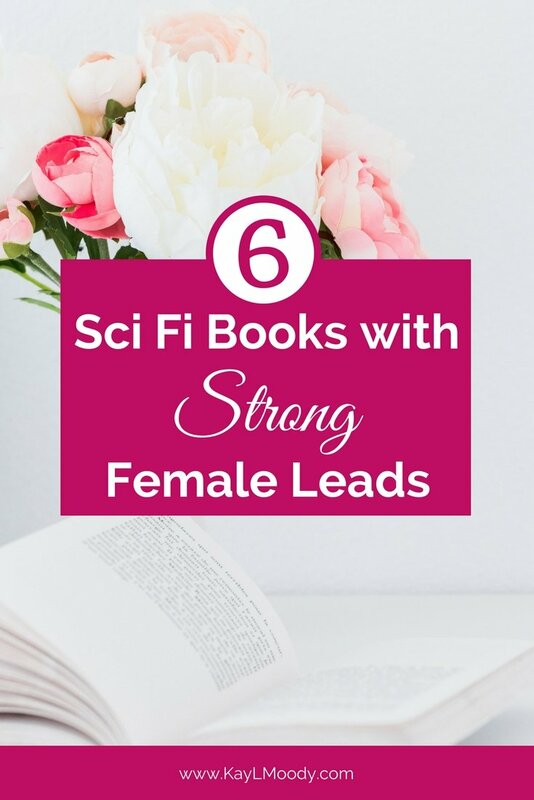 And now for the top 6 sci fi books with strong female leads. Divergent tells the thrilling story of a dystopian world that is transformed by courage, self sacrifice, and love. 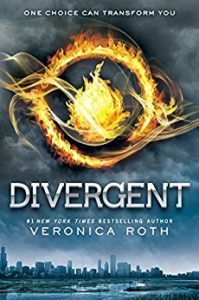 Beatrice Prior (“Tris”) lives in futuristic Chicago where she must choose to stay in her family’s faction or leave them for another. The choice she makes next comes as a shock to everyone, including herself. That one choice could transform everything. Even as her new life begins, Tris has a secret she’s determined to keep secret. 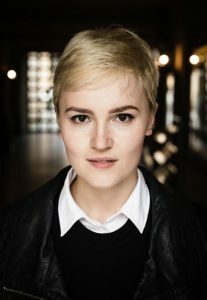 Veronica Roth is a New York Times bestselling author. Her Divergent series was made into three movies! Veronica lives in the Chicago area with her husband and her dog. She writes full time. 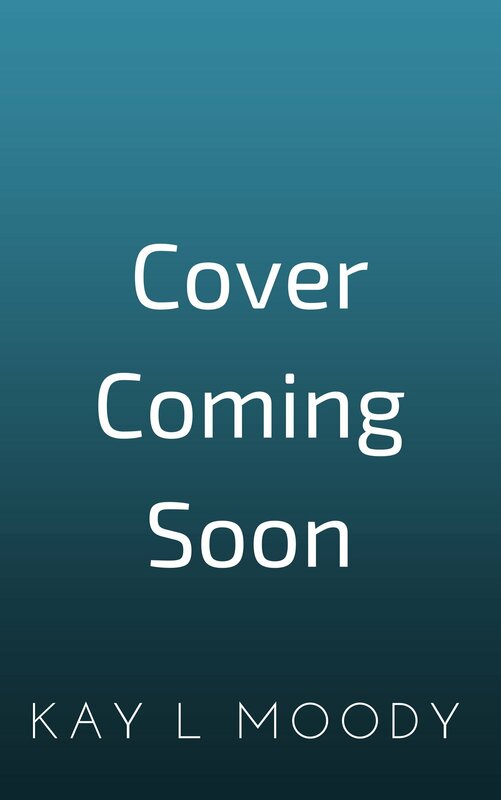 Her new book, Carve the Mark, looks soooo good. I’ve already added it to my “want to read” list. 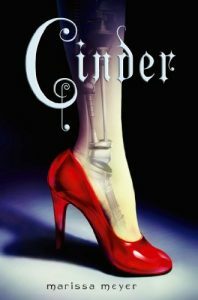 In this unique fairytale retelling, Cinder is not only a mechanic, but also a cyborg! A deadly plague ravages the population of New Beijing. Cinder is a second class citizen, but somehow finds her life intertwined with the handsome Prince Kai. She learns more about her past and finds herself caught between duty and freedom. Her choices may affect the future of the entire world. I have a serious book crush on Cinder. I was completely sucked in from the very first chapter. Cinder (and Scarlet, the second in the series) are probably two of my very favorite books ever written. I don’t want to talk it up too much because then your expectations will be too high. And everyone likes different things anyway. But in my opinion, Cinder is the ultimate blend between science fiction and fantasy! 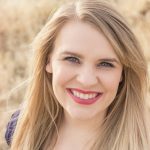 Marissa Meyer is a New York Times bestselling author. 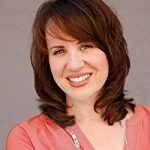 Her breakout series, The Lunar Chronicles had unparalleled success. Marissa loves Harry Potter and Sailor Moon. She lives in Washington with her husband and two daughters. Avlyn Lark lives in a society where emotions are nothing and function is everything. Avlyn struggles to control her emotions and wants nothing more to fit in. That becomes more difficult when a government firm hires her. The firm monitors every citizen and might expose her for what she really is. If her secret gets out, she could be killed. Jenetta Penner developed a love of sci fi at a young age. 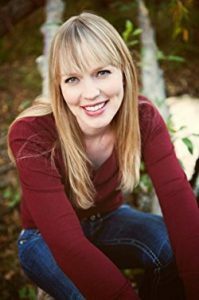 At 40, she decided on a whim to start reading YA Sci Fi books. She loved them so much, she soon started writing one. 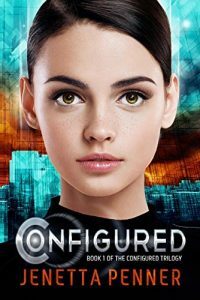 Configured is her debut novel. She lives in California with her husband, two daughters, and two fur babies. 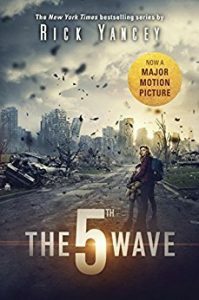 It’s the dawn of the 5th wave. Cassie runs from beings who look human, but aren’t. They roam the countryside, determined to kill all of earth’s survivors. Cassie believes to stay alone is to stay alive. That is, until she meets Evan. Evan is mysterious, but might be Cassie’s only hope for rescuing her brother. Cassie must choose to give up or to get up. 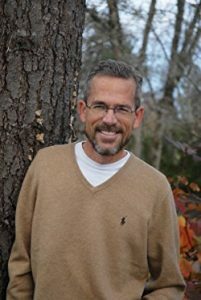 Rick Yancey is a New York Times bestseller. One of his books was a finalist for the Carnegie Medal. Another book won a Michael L. Printz Honor. He loves writing more than anything. Rick lives in Florida with his wife and youngest son. 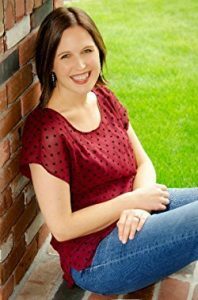 When Addison Coleman is faced with a choice, she can look into the future and see both outcomes. Her parents tell her they are getting a divorce and she has to choose who she’ll live with. She’s never made a more important choice. One future is with her friends who also have special abilities. The other future is with new friends and new experiences. But fate takes a darker turn and there’s too much to lose in either future. She has to decide which reality she can live through… and who she’s willing to live without. What Makes Pivot Point Unique? Kasie West likes to write YA and eat Junior Mints. She also loves wakeboarding. She lives in California with her family. Jasmine never signed up to be a hero. She just wanted to get rich. She graduates from small town smuggler to full on criminal mastermind so she can move out of her tiny apartment and pay off a large debt. Soon the heist is the least of her worries because she is thrust into a conspiracy involving all of Artemis. A killer purses her along with the law. She’s no hero, but she’s a great criminal and that’ll have to do. 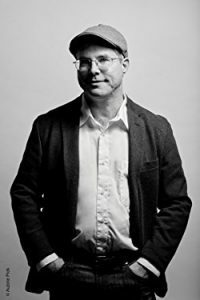 Andy Weir was a software engineer for 20 years before he wrote his first novel, The Martian. He now writes full time and loves it. He is a space nerd and lives in California. 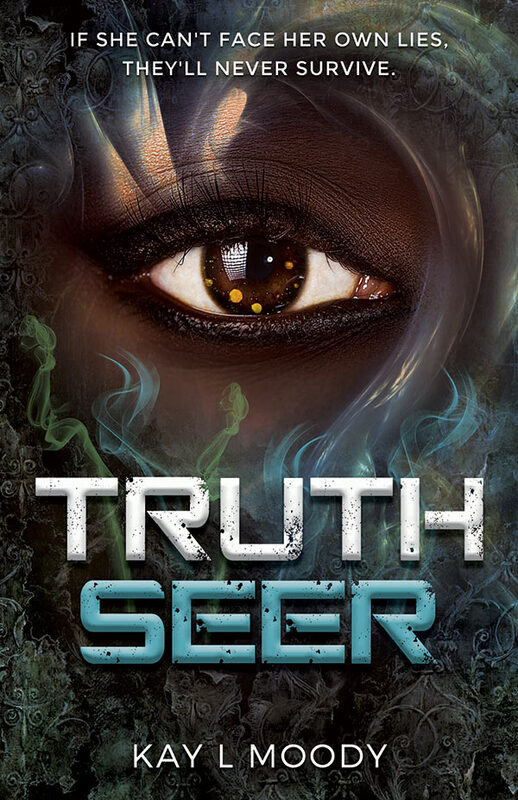 If you loved any of these books, you might like my book, Truth Seer. Being a human lie detector is great… until you realize how often people lie. Imara’s life is finally going the way she’s always dreamed. Until her sister is taken hostage by crazed fanatics, forcing her into a fight she wants no part of. Do you need even more books like this? My books are all sci fi books with strong female leads. 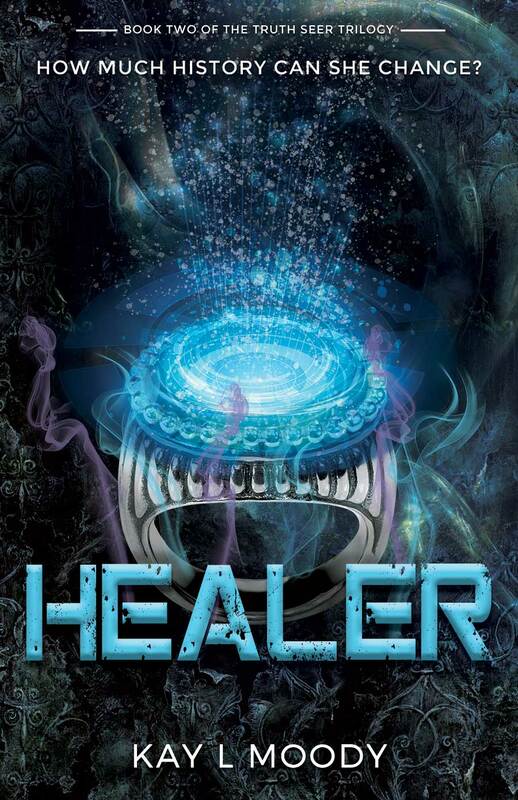 You can also check out this post with 25 Soft Sci Fi/Science Fantasty books. 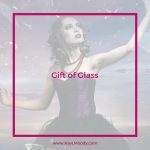 Not all of those books have a strong female lead, but they all have strong women characters. 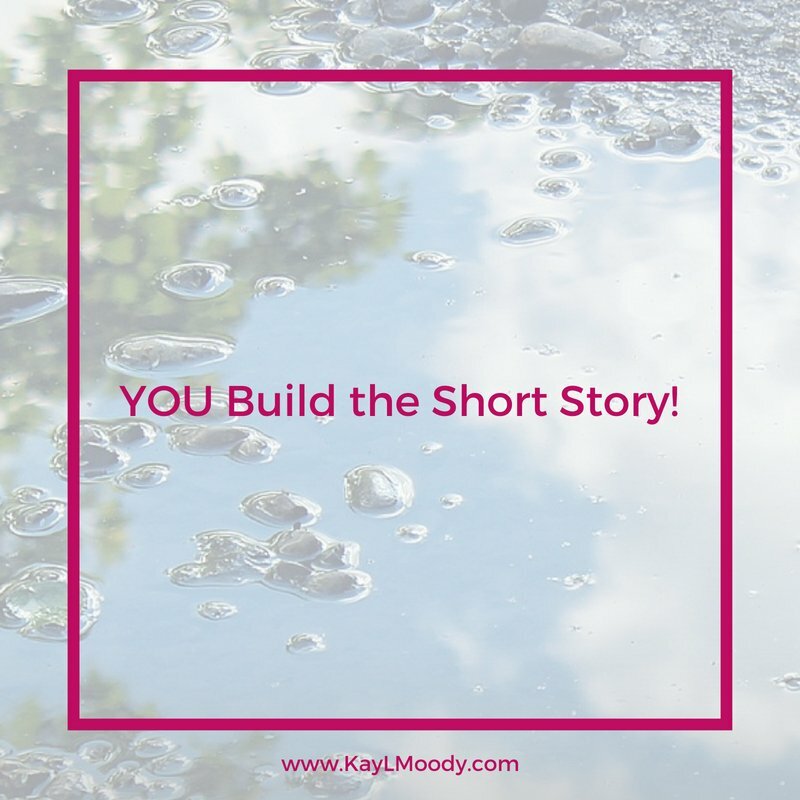 Want to try sci fi, but you’re not ready for a full length book? 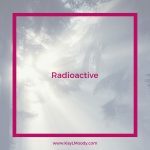 Check out my novelette, Unleash All Potential. It’s about an AI creating college girl who discovers a dark secret. 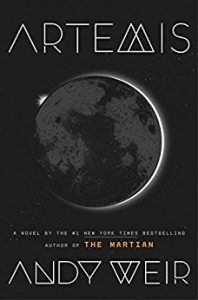 Do you know of any more sci fi books with strong female leads? Tell me about them in the comments!